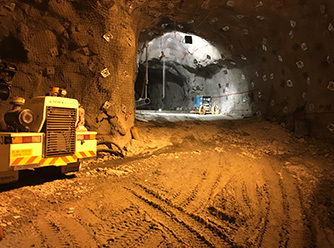 "It has been a pleasure working with IMEC & we look forward to further developing our business relationship"
"We have engaged IMEC on a number of projects related to pumping, backfilling, ventilation, and workshop design. 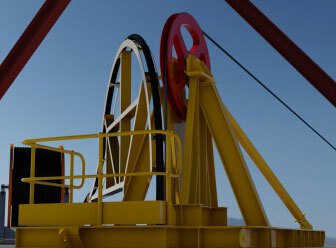 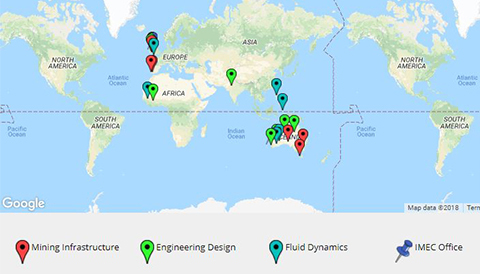 They have proven their capabilities and experience repeatedly"
"IMEC offer a highly professional service, rapidly progressing design at hand from concept to sound engineering principles to drafting for fabrication"
Providing full EPCM services to the resources industry, globally. 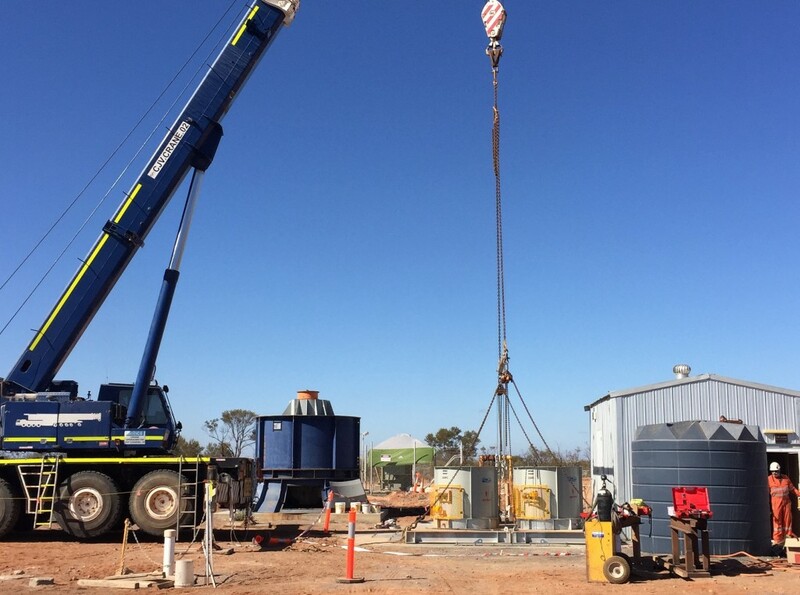 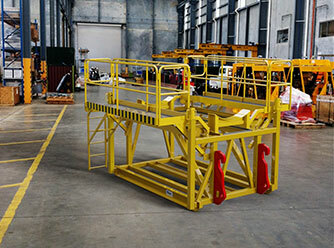 IMEC is pleased to announce the successful completion of a primary ventilation upgrade project at WPG Resources Challenger Gold Mine in South Australia. 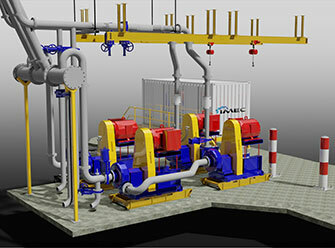 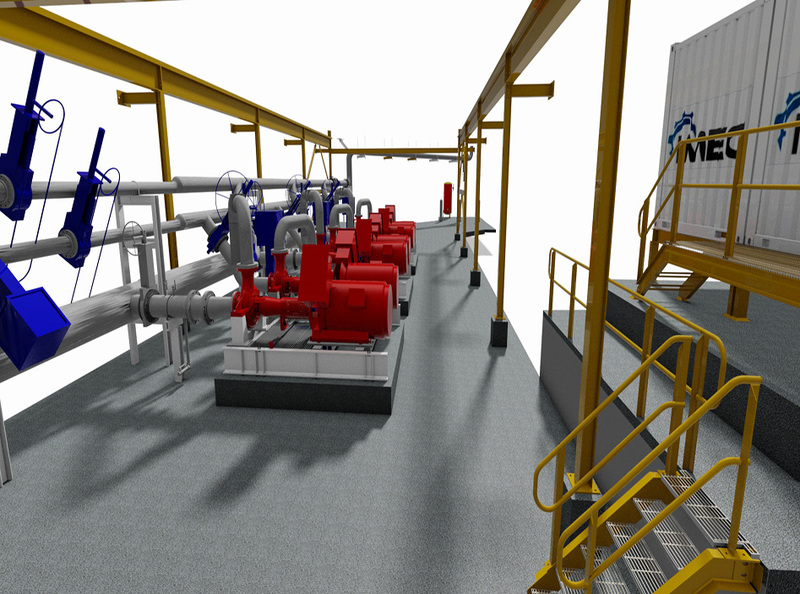 IME Consultants (IMEC) is pleased to announce the successful completion of multidiscipline engineering services for a Life of Mine Primary Dewatering System, for OceanaGold’s Didipio Gold Mine located in the Philippines. 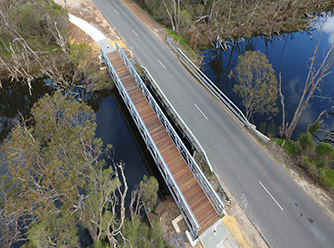 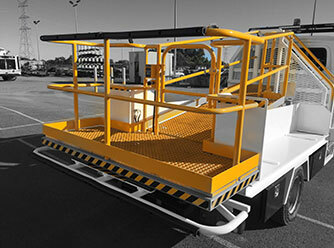 IMEC recently completed the design & installation supervision of a pedestrian bridge in the Shire of Murray, South of Perth. 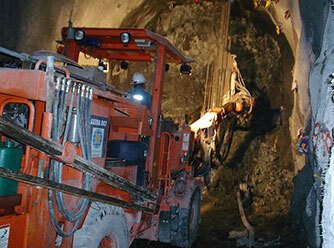 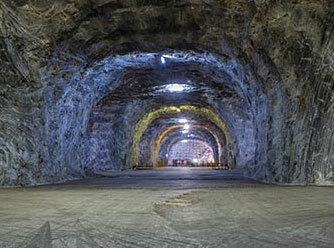 IME Consultants (IMEC) is pleased to announce the successful completion and commissioning of a Primary Underground Pumping System for an underground Gold Mine in Indonesia. 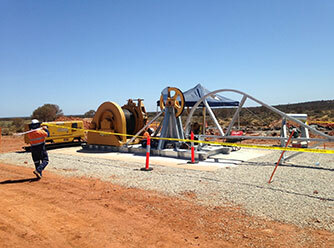 IME Consultants (IMEC) is pleased to announce the successful completion of a high voltage cable installation project near Mt Isa, Queensland. 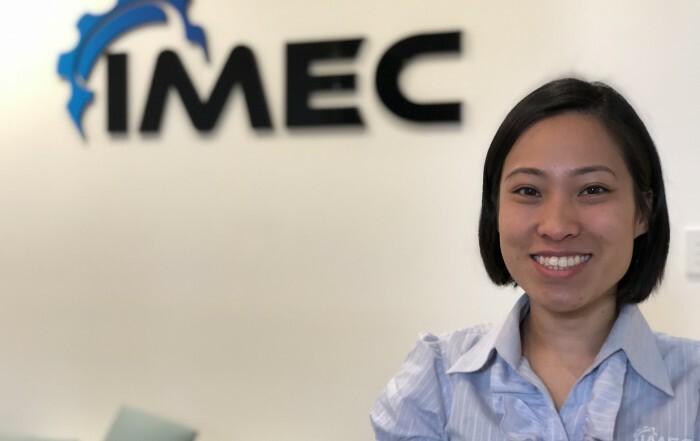 Meet Yoke Wan See, the newest member of IMEC Australia’s structural engineering division.